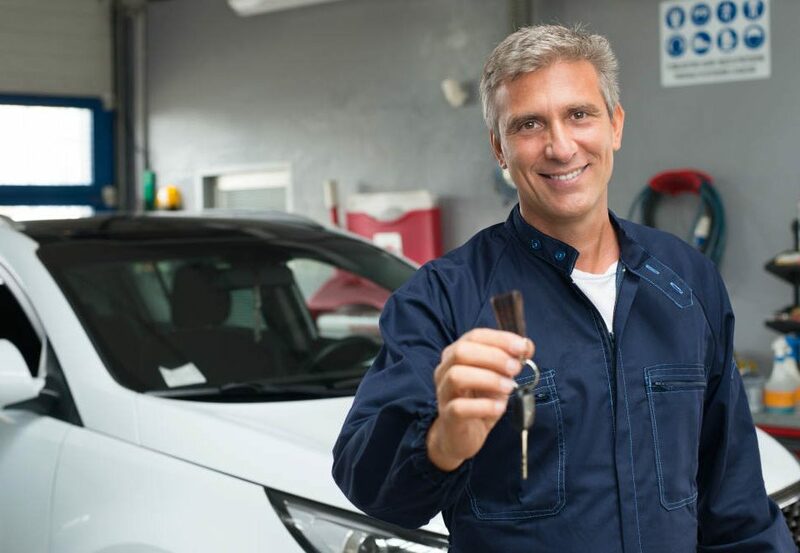 When the weather transitions from the cold of winter to the warmth of spring, there are a few things that you should do to your vehicle to prepare it for the temperature changes. 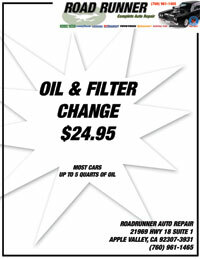 Road Runner Auto Care in Apple Valley can check the fluids in the vehicle as well as the tire pressure, rotating or changing the tires as needed depending on the tread. One way to prepare the exterior of the vehicle is to wash all of the sand and salt off. If you live in an area that sees a lot of snow and ice, then you might need to do this a few times in the latter stages of winter and in the spring to ensure that the products are removed from your car. The interior of the vehicle should also be cleaned because of the moisture that can be tracked inside from walking in the rain or snow. The windshield wipers often suffer from abuse in the winter months because of the freezing temperatures and the type of precipitation that is seen. A mechanic at Road Runner Auto Care in Apple Valley can check your windshield wipers to see if they are cracked or if they have been damaged to the point that they need to be replaced. Since the wipers are an inexpensive part, it’s sometimes better to replace them before spring instead of leaving them on the vehicle. 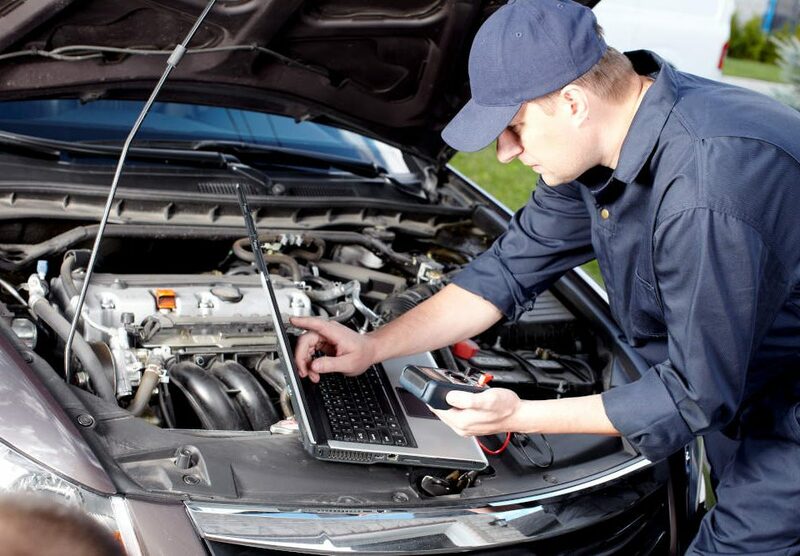 Road Runner Auto Care in Apple Valley can check your battery and alternator as well. 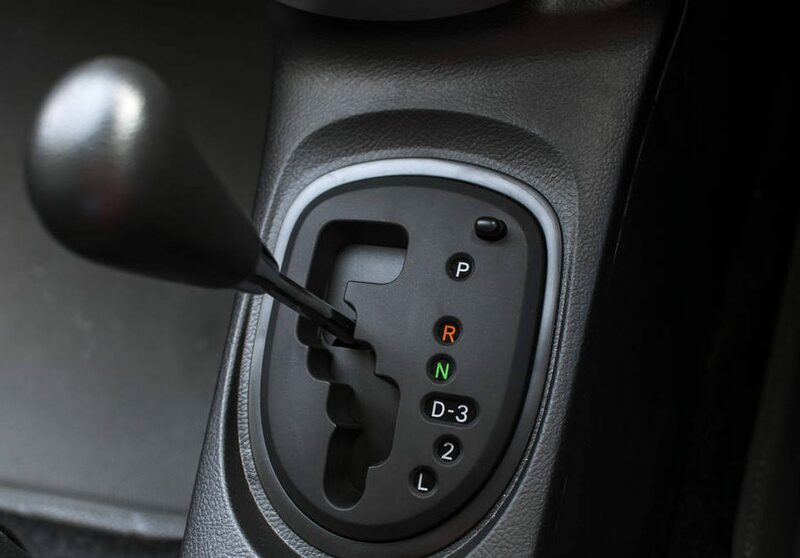 These are important parts of the car that are responsible for maintaining the electric system. They are often put under more strain in the winter than in the spring because of the colder temperatures. 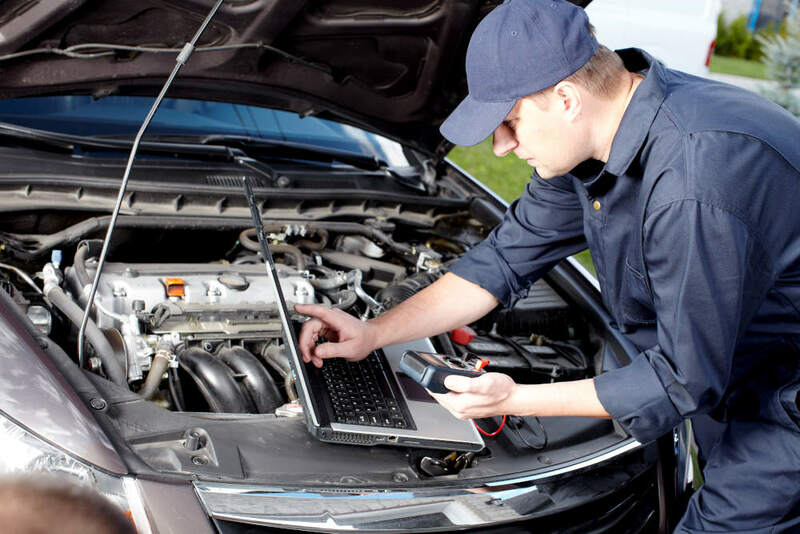 Fluids that should be examined include the coolant and the oil, changing the oil so that it’s a heavier weight than what is used in the winter.